I spend the best Sundays cooking. 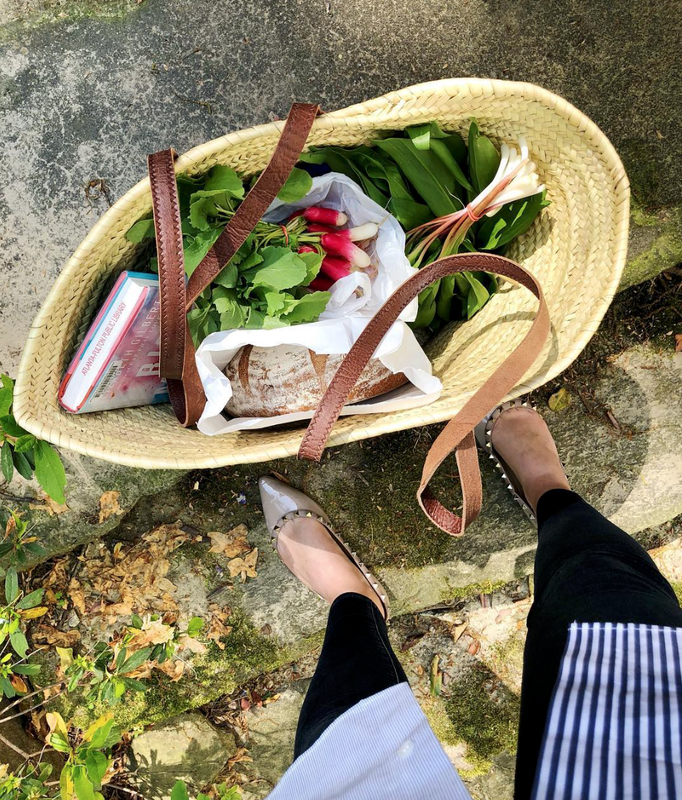 The best days begin with a trip to the farmer’s market and end in my kitchen (or a friend’s) while we prepare the meal together. This playlist began almost ten years ago, when a handful of my college friends and I had a rowdy Supper Club which, despite civil intentions and elaborate menus, almost always ended up in a nearby bar by 2am. It’s traveled with me across time, homes, platforms (iPod! Soundcloud! Spotify!) and cities to eventually settle into the adult kitchens of much less rowdy thirty-somethings, who almost always end up in bed before 11 .